On September 30, 2015, Diego Portales University in Santiago, Chile hosted its second mesa (political forum) on Citizen Participation, Technology and New Constitution. Tarik Nesh-Nash, of GovRight, was pleased to participate via videoconference. Attendees included representatives from UNICEF, the Fundación Ciudadano Inteligente (Smart Citizen Foundation), La Constitución de Todos, as well as private and government officials. Participants discussed how to actively bring citizens into the decision-making process for the drafting of the new Chilean Constitution using innovative technologies. The forum was organized by the university’s Master of Politics and Government Department. This is an important time in Chile as the government is currently working on a new constitution. The Chilean Constitution has not seen any significant changes since the 1980 statutes enacted under the oppressive regime of Augusto Pinochet. The current president, Michelle Bachelt, has pledged that she is committed to having an open consultation of the new constitution. 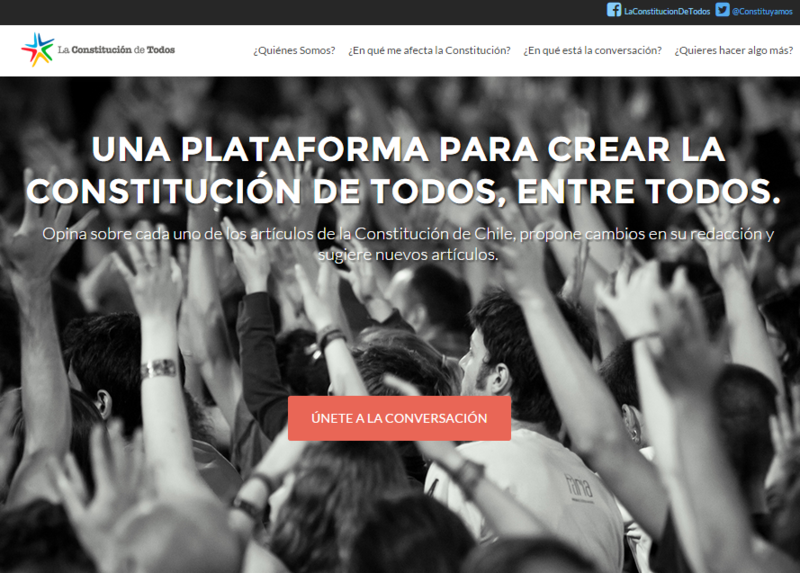 GovRight has been working with its local partner CEHUM to create a customized, user-friendly and informative online platform for Chilean citizens to become actively engaged in this constitution-making process. Using GovRight’s Legislation Lab, the La Constitución de Todos website is now live and has already gathered many votes and comments. 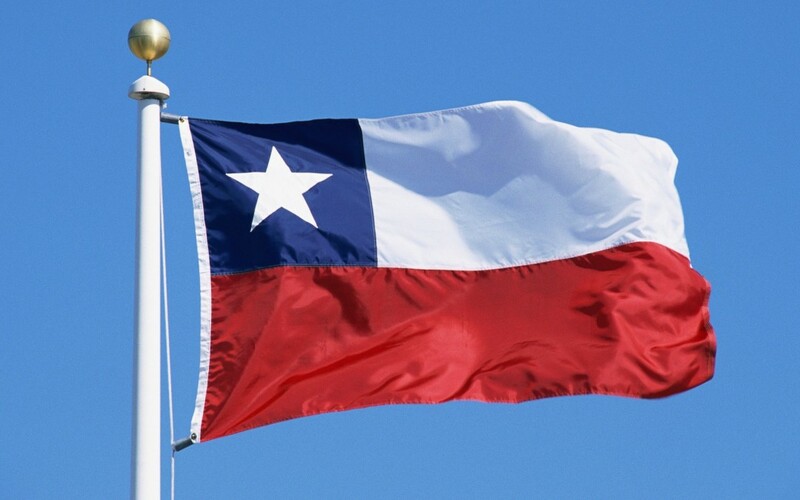 Tarik and GovRight are honored to help the Chilean people have their voices heard. A video (in Spanish) of Tarik’s presentation can be seen here.